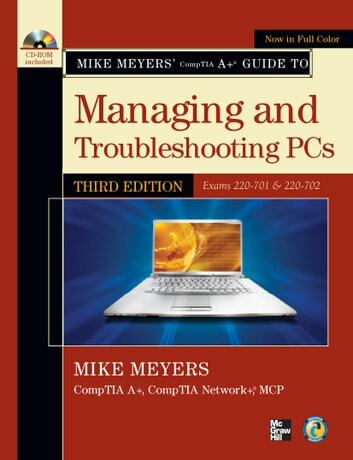 Written by CompTIA certification and training expert Mike Meyers, this instructive, full-color guide will help you pass the CompTIA A+ exams and become an expert hardware technician. 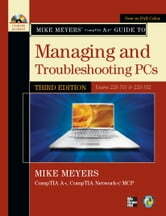 Mike Meyers' CompTIA A+ Guide to Managing and Troubleshooting PCs, Third Edition is completely up to date with the latest CompTIA A+ standards. Inside, you'll find helpful on-the-job tips, end-of-chapter practice questions, and more than 1,000 photographs and illustrations. 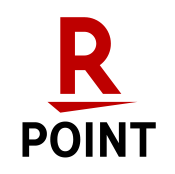 Mike Meyers, CompTIA A+, CompTIA Network+, MCP, is the industry's leading authority on CompTIA A+ certification and training, and the bestselling author of seven editions of CompTIA A+ All-in-One Exam Guide. He is the president and founder of Total Seminars, LLC, a major provider of PC and network repair seminars for thousands of organizations throughout the world, and a member of CompTIA.